Handling a boss in Cuphead. 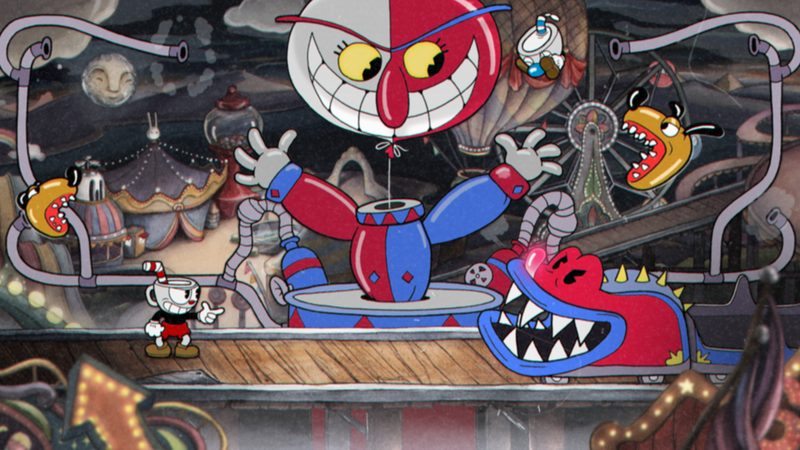 The 1930's cartoon style of Cuphead, from Studio MDHR demanded a soundtrack just as unique. Kris Maddigan, a professional percussionist, spent years reverse-engineering the iconic jazz styles of the first half of the 20th century, including Ragtime, Dixieland and Big Band music. As he told me, it was a project that stretched all his musical muscles. Kris' unique soundtrack for Cuphead even has a "period" vinyl release from IAM8Bit, which looks like a vintage RCA record from the 1930's, and it's already in its second pressing! 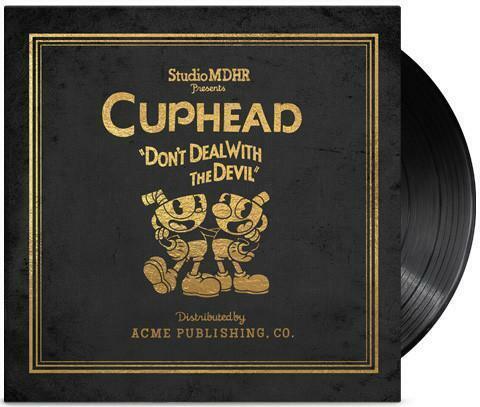 IAM8bit's special Cuphead soundtrack vinyl.  Performers include former members of Toronto's Boss Brass, and many others. Music Respawn! Stephen Baysted Revs Into High Gear For Project Cars 2! There's no music as you're racing your 1974 E-Type Jag around legendary tracks like Spa. Instead, composer and sound designer for Project Cars 2, Stephen Baysted says his music is created to set the scene and get the player anticipating the racing action that's about to start. That included some very personal recollections about the mental game of racing from Ben Collins, the Stig on the BBC's original Top Gear series!